It all began with a shared impression. After their first musical partnership, in 2011 in a Paris studio, they knew that 4 minutes and 32 seconds were not enough. 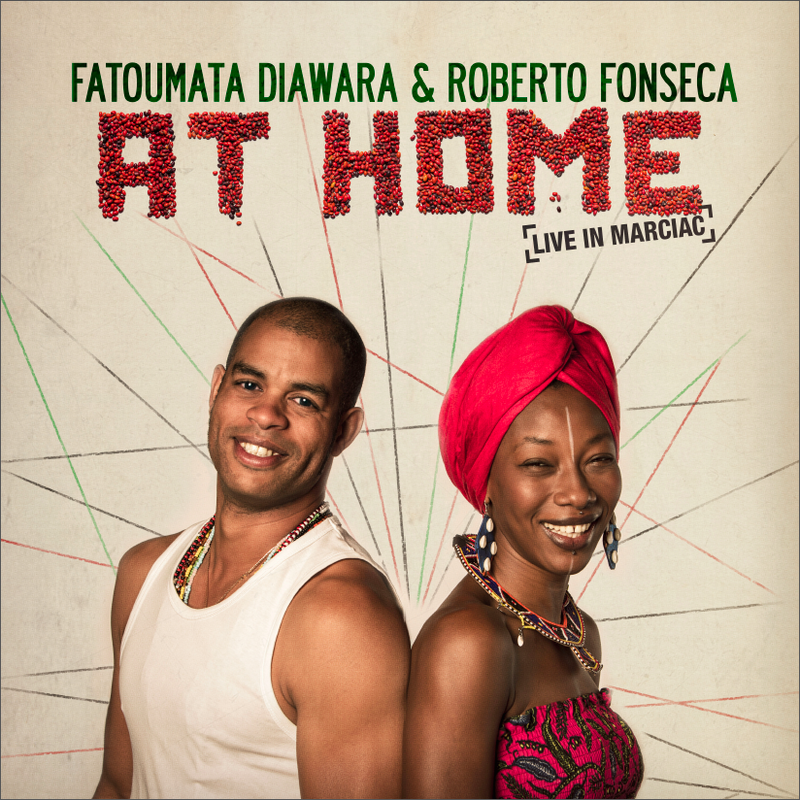 Fatoumata Diawara and Roberto Fonseca are once again together. This time they release a new EP titled At Home (Harmonia Mundi) with some of the songs they performed last summer at Jazz in Marciac. The album will be released in Europe next April 21st.